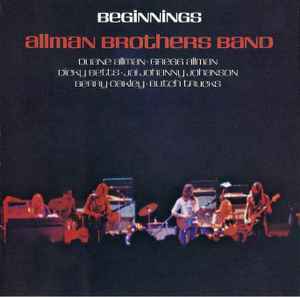 Tracks 1 to 7 of this compact disc were originally released on ATCO SD 33-308 as the album "The Allman Brothers Band". Tracks 8 to 14 of this compact disc were originally released on ATCO SD 33-342 as the album "Idlewild South". Originally released as Capricorn Record Series ATCO SD-2-805, February 1973.